So far andyalger has created 16 blog entries. 1. Be smart about pricing. By now you’ve probably already contacted a lender to figure out exactly how much you’re preapproved to borrow for your new place – and then from there determined how much you’re actually willing to spend on a home. (What you can borrow oftentimes is higher than what you might be comfortable spending.) When you begin your search online, the absolute high-end of your budget isn’t the figure you should enter into your search criteria. In today’s competitive market, many buyers find themselves in the middle of a bidding war to secure their dream home. Houses can sell for several thousand dollars more than the original asking price. It might be a good idea to go into your online search knowing you could end up paying more for a home than it’s listed for online. With this in mind, set the price search filter lower than your true maximum price. This way you have some flexibility to compete and increase your offer if other buyers submit offers on your top pick. Another way remax.com helps in your search is to automatically show the newest listings at the top of your results, giving you the opportunity to get your bid in as soon as possible. A Realtor you can trust always goes on the “Needs” list. Find a local RE/MAX agent who can guide you through the homebuying process. 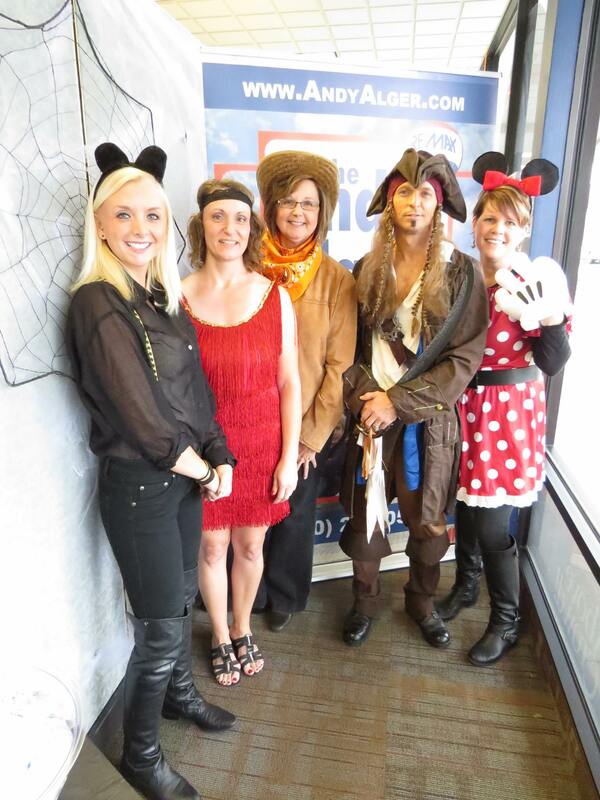 Happy Halloween from The Andy Alger Team! Come and visit us from 1pm-6pm today! Join us from 1pm-6pm on Halloween and find out why I am wearing this earring!